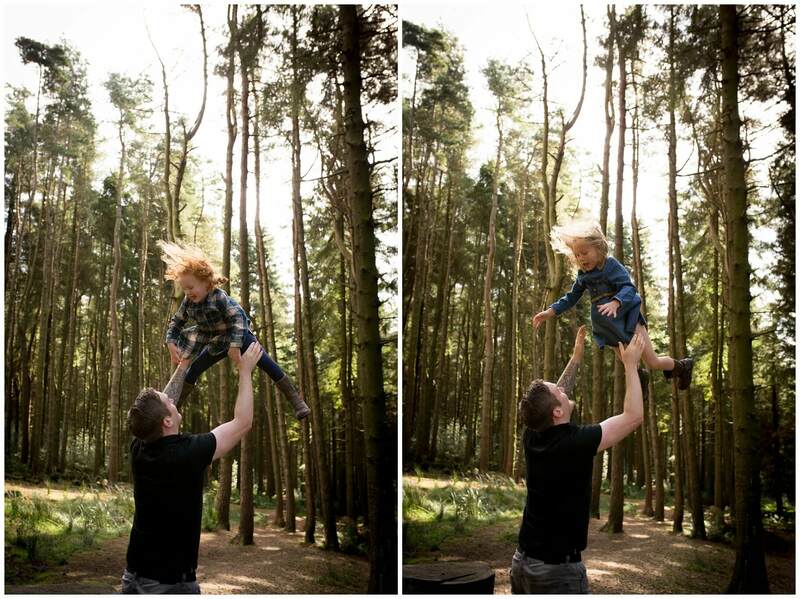 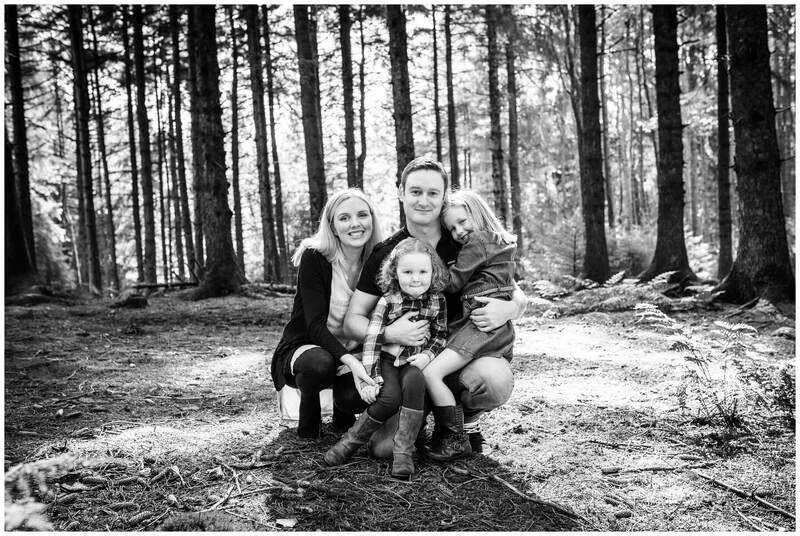 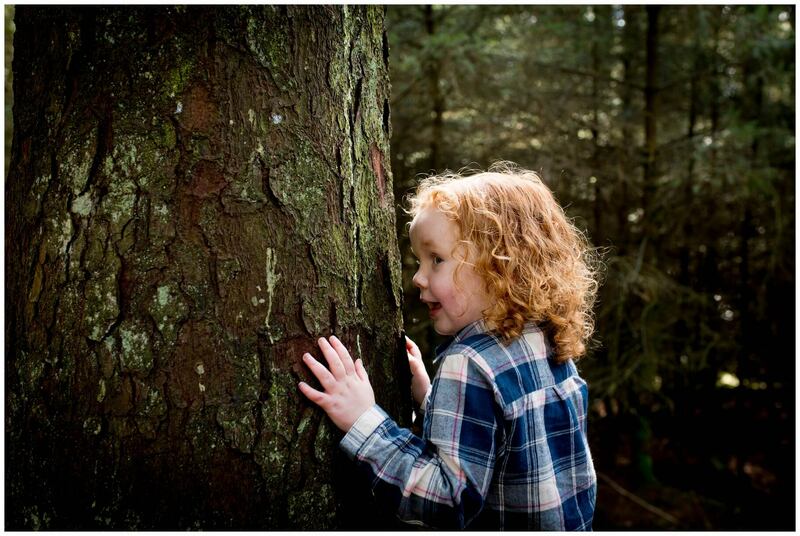 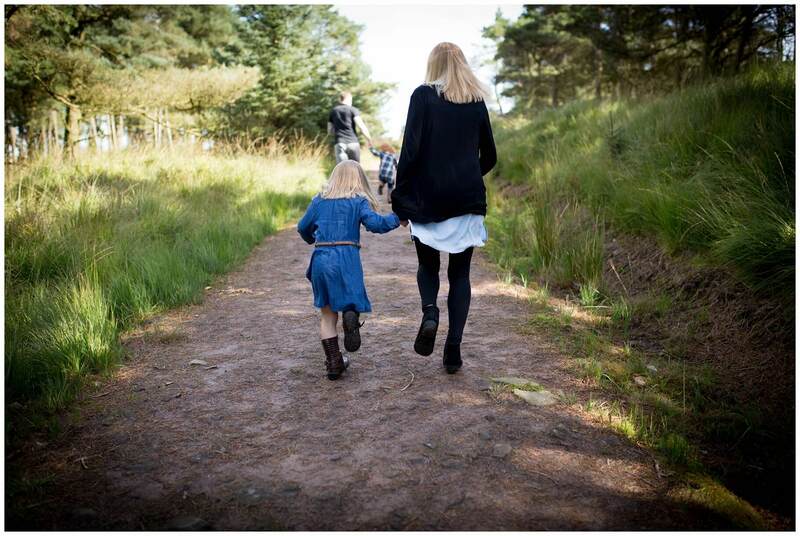 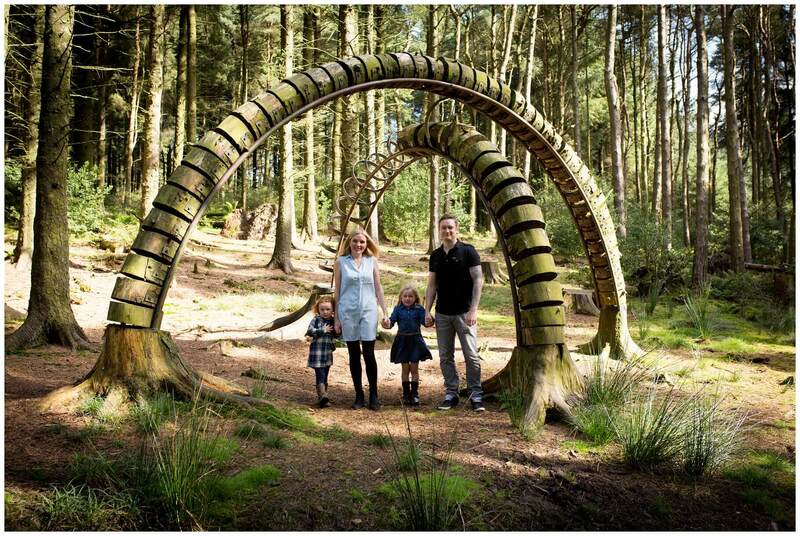 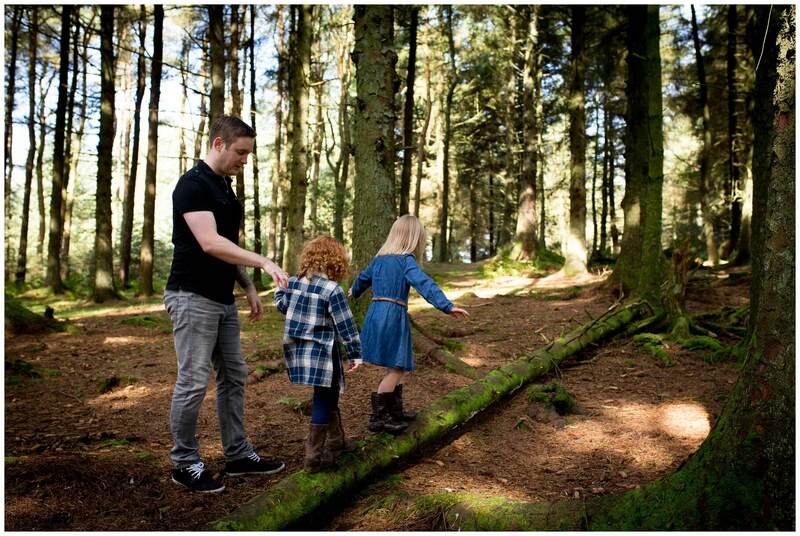 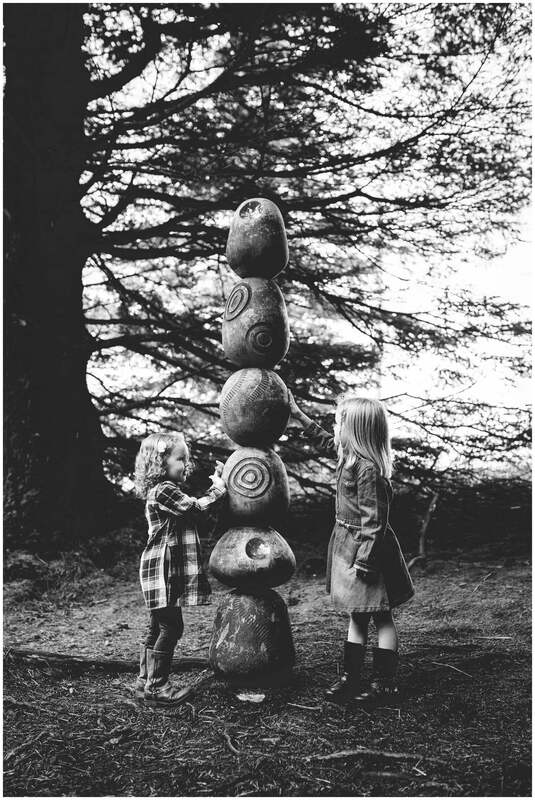 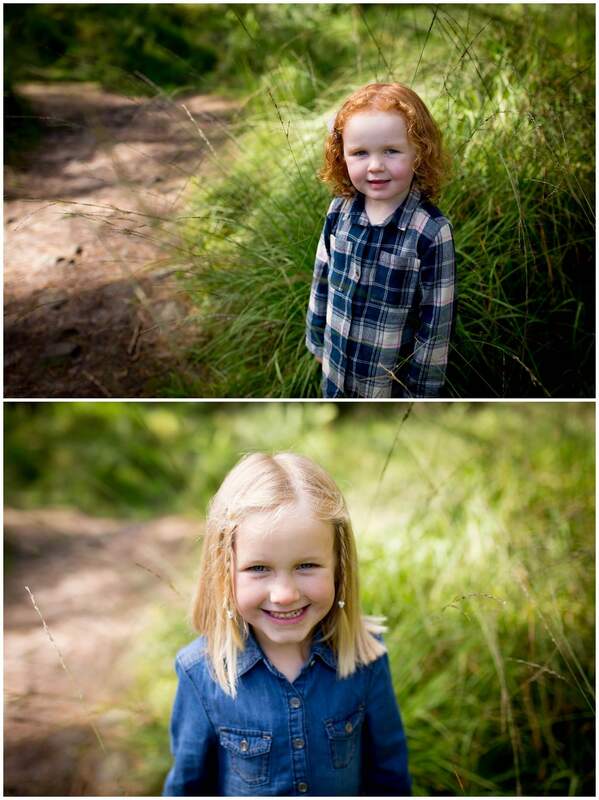 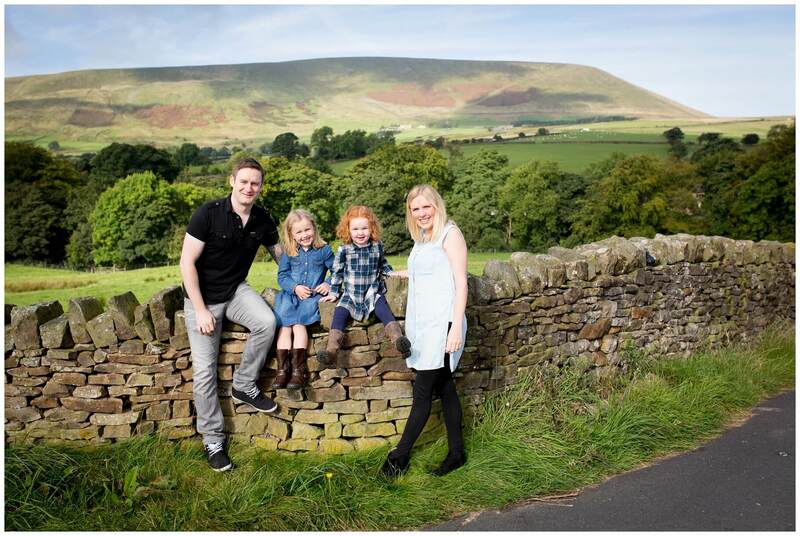 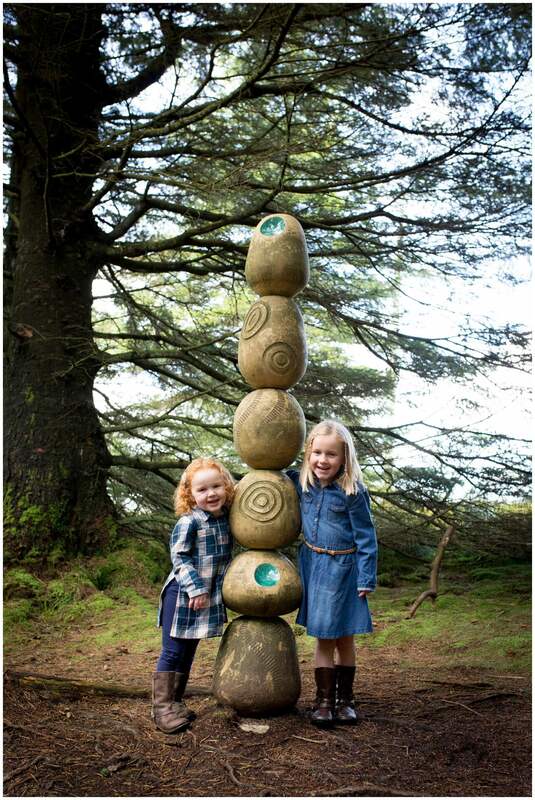 I recently met up with the Jarvis family (Louise, Paul and their two girls, Millie and Erin) at Barley Sculpture trail near Pendle Hill, at Aitkin wood. 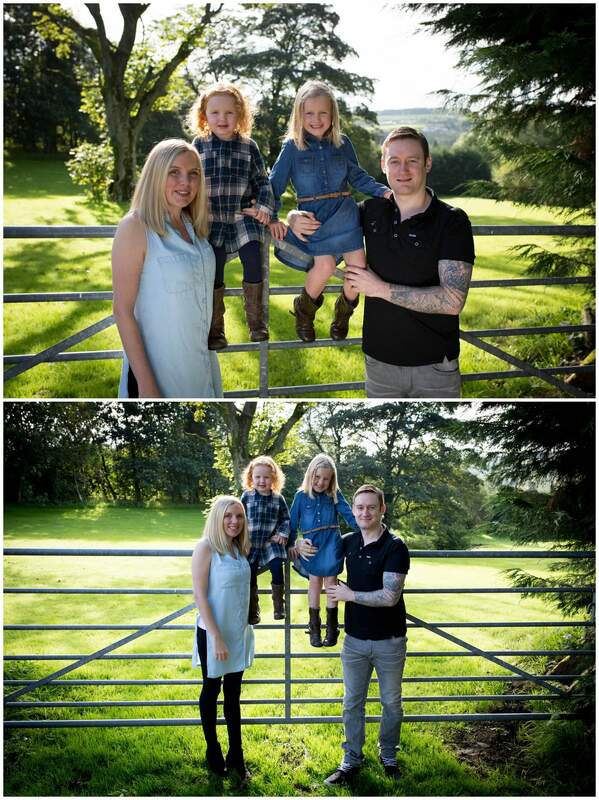 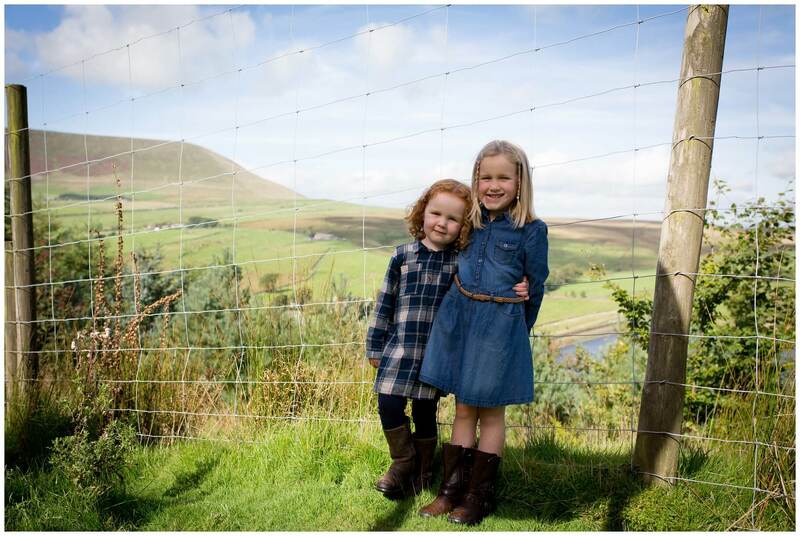 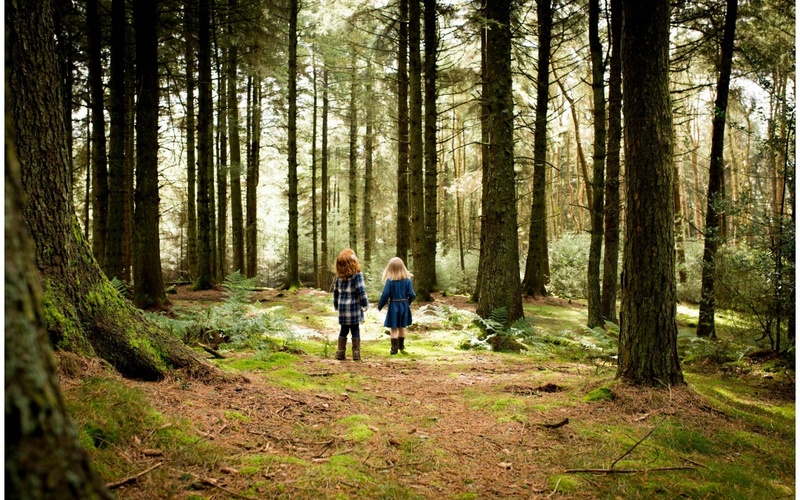 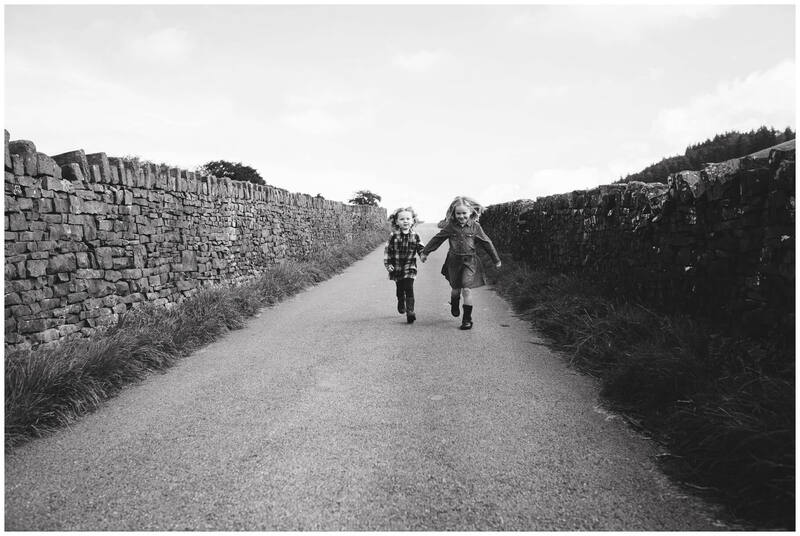 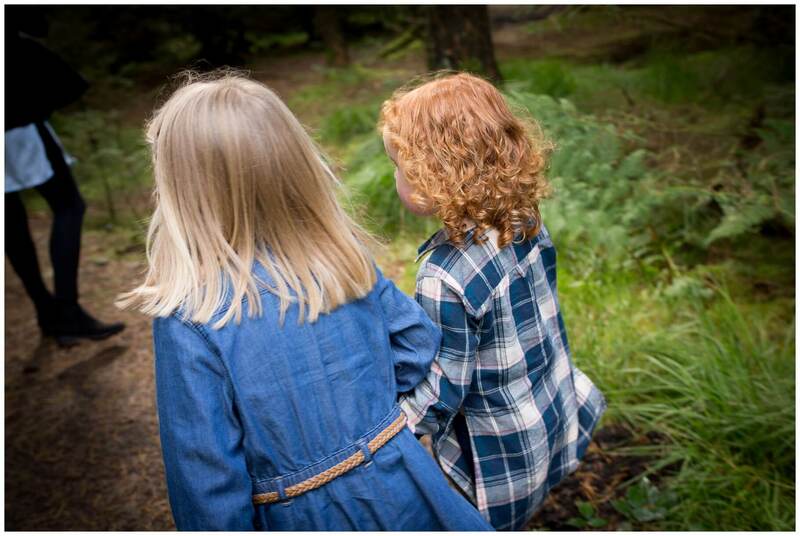 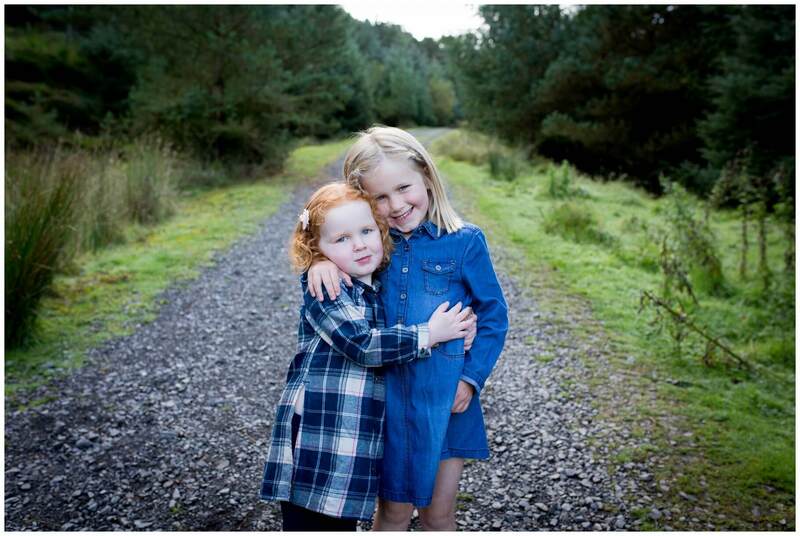 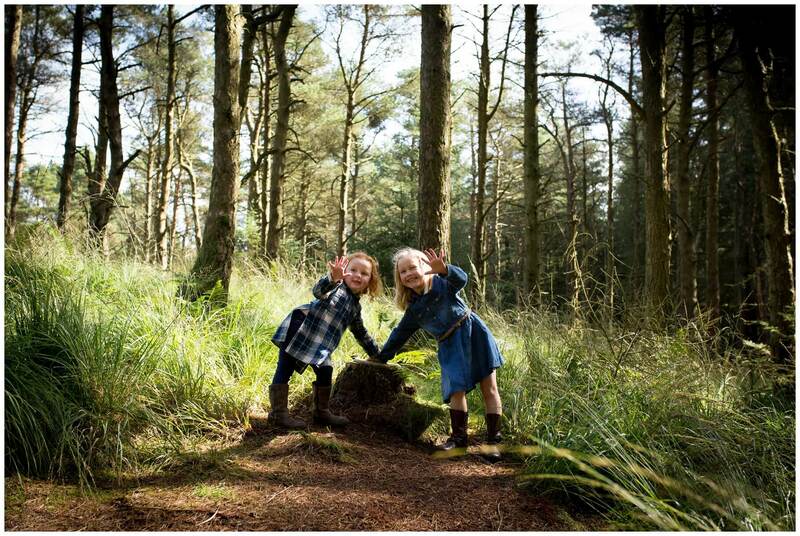 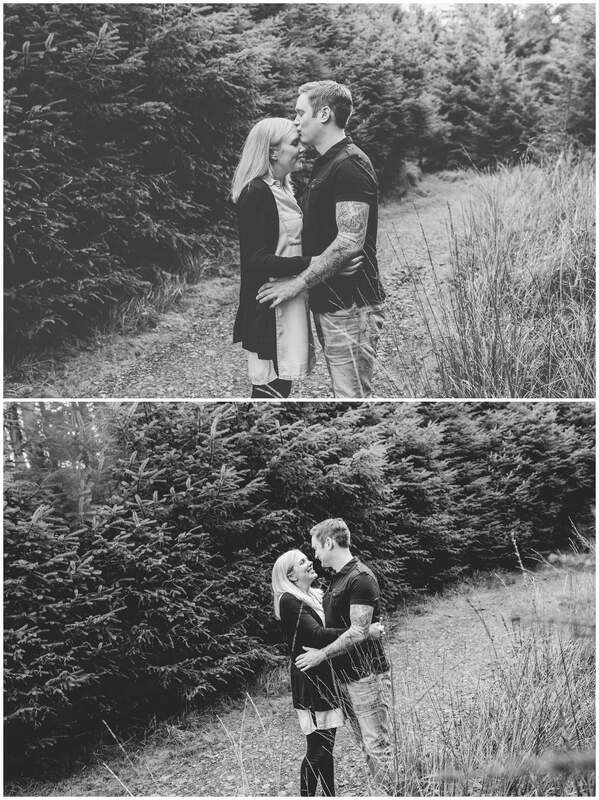 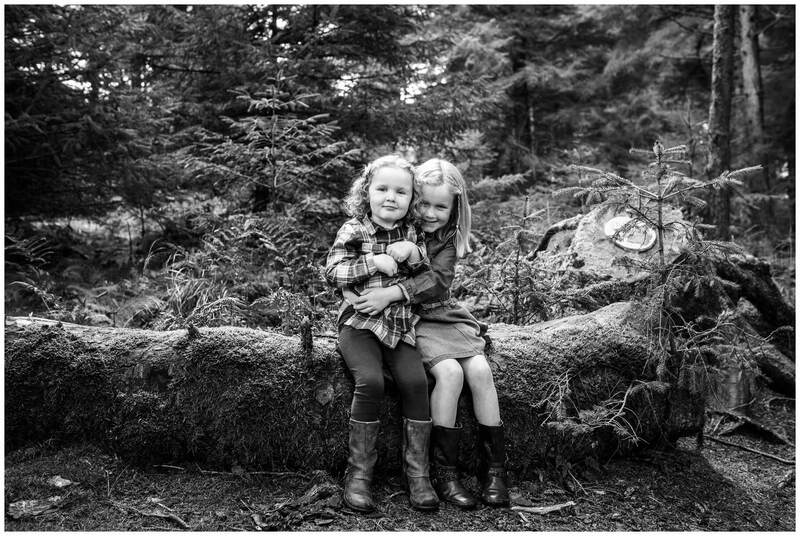 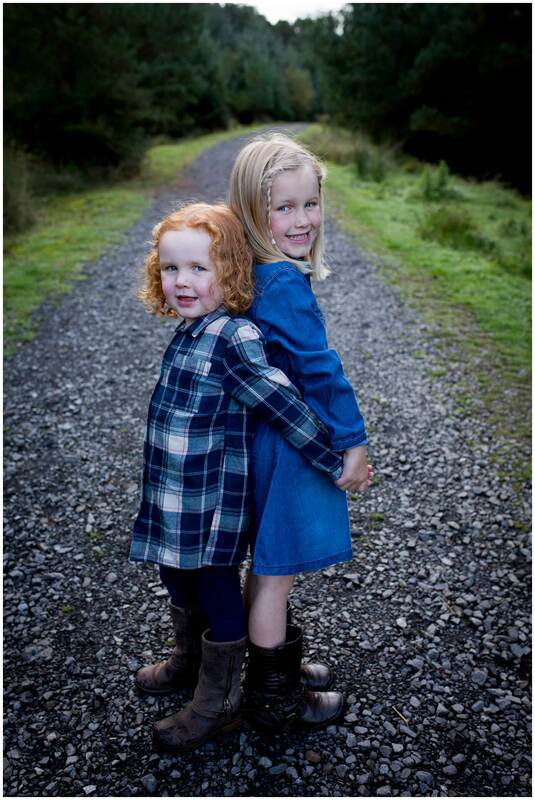 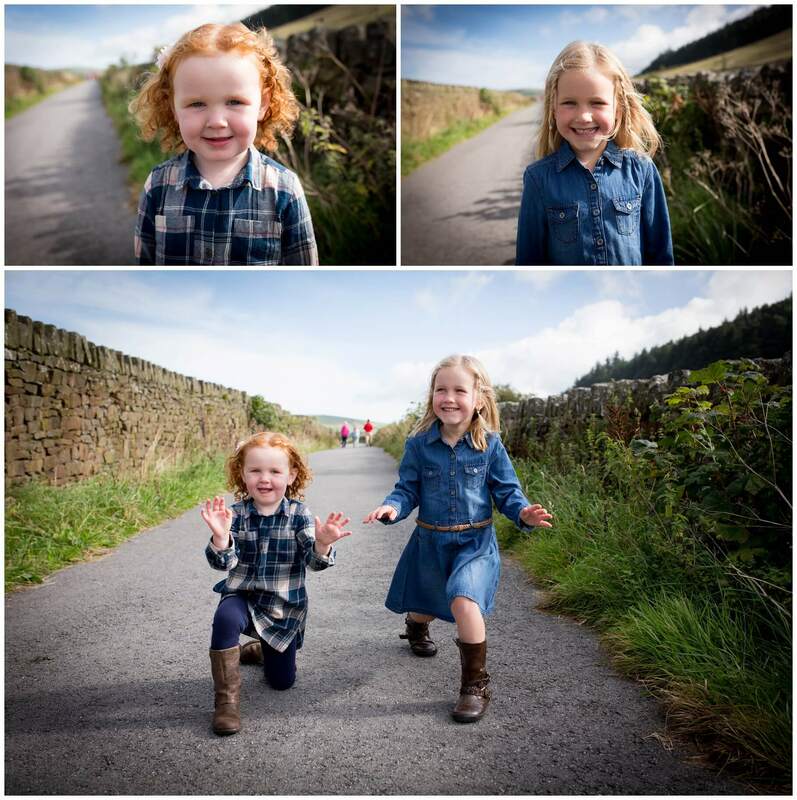 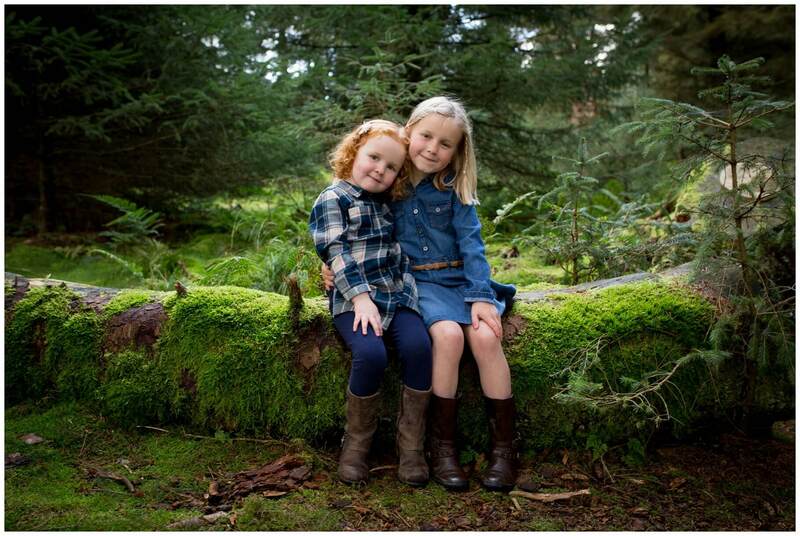 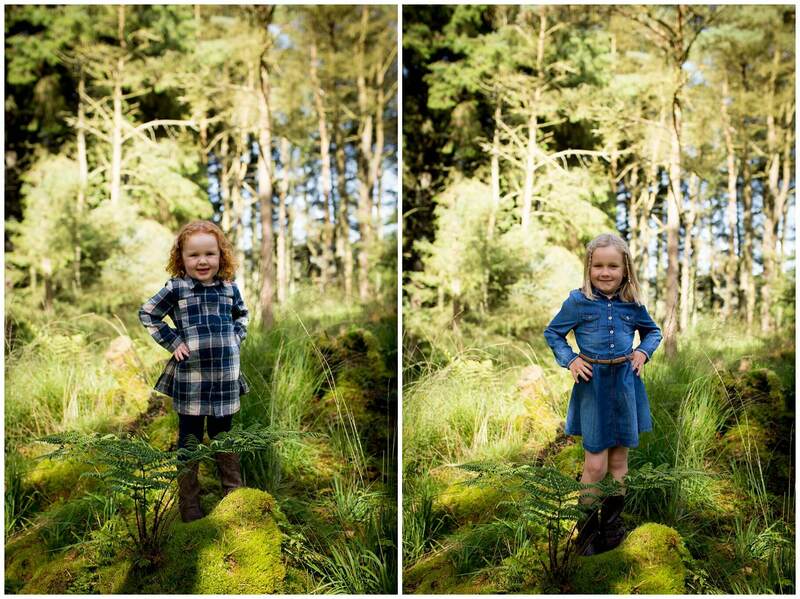 This was the first time I had been here, Louise and Paul suggested the trail as a location for their photo shoot as they had been before and the girls really enjoyed it! 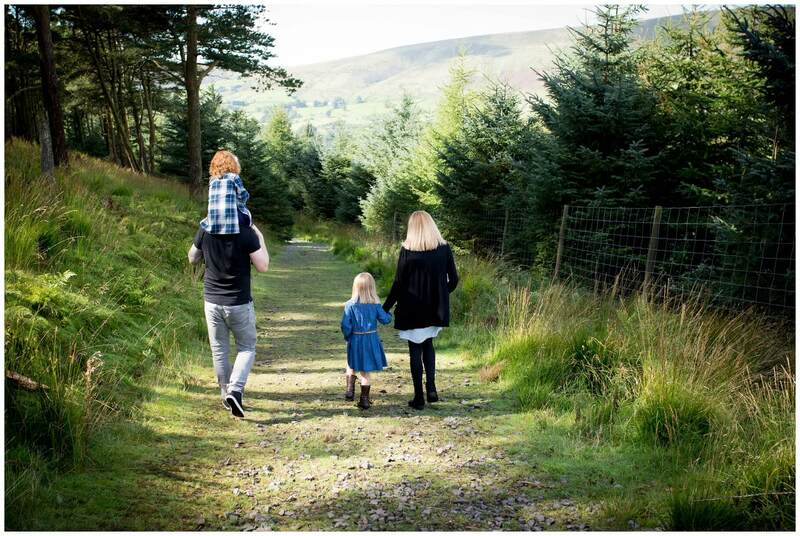 The weather was lovely on the day and perfect for a walk! 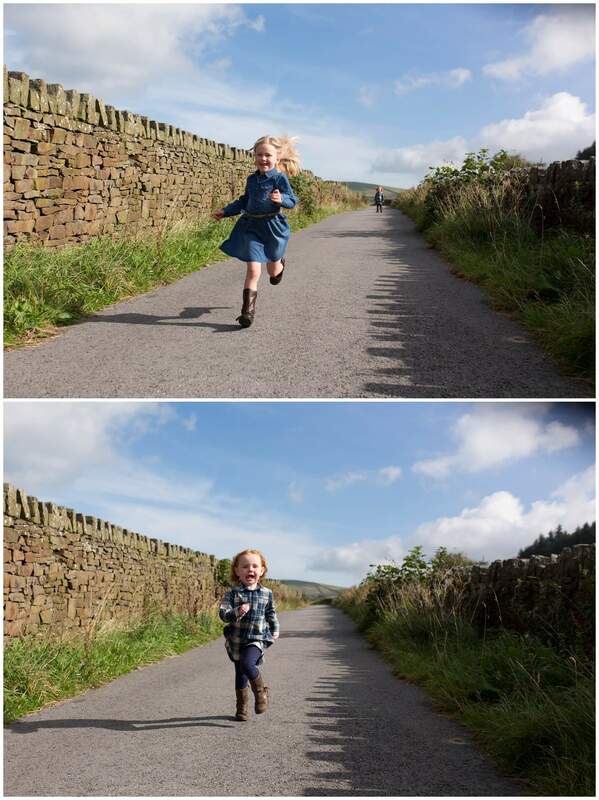 It is approximately 1 mile to get to the trail from Barley Car Park including one uphill stretch and one steep path. 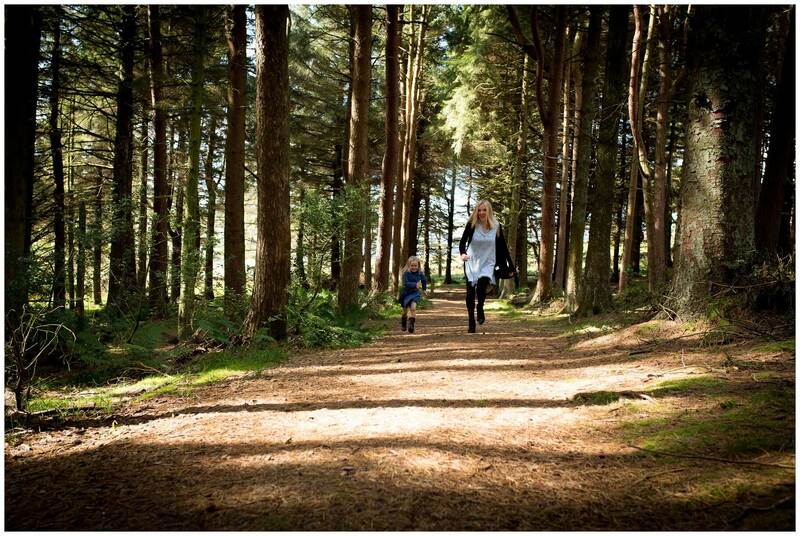 Once in Aitken Wood, which is situated on a slope, you could easily walk another mile walking around. 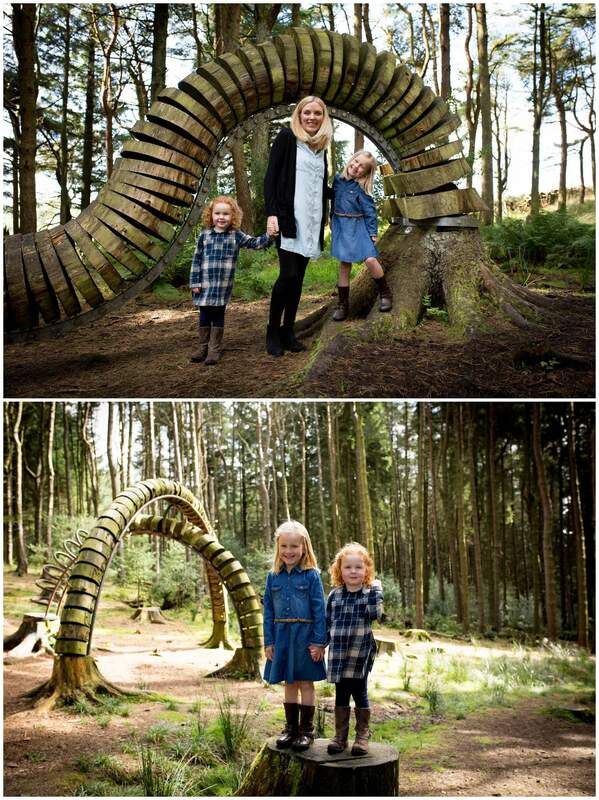 We spent almost 2 hours exploring the wood and looking for the sculptures and had a great time.